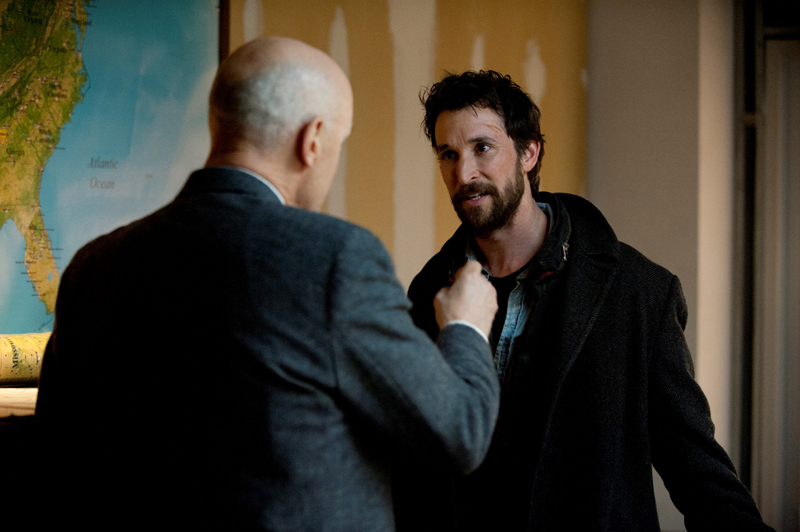 Falling Skies: A Huge Victory for 2nd Mass, But Who Arrives at the End? 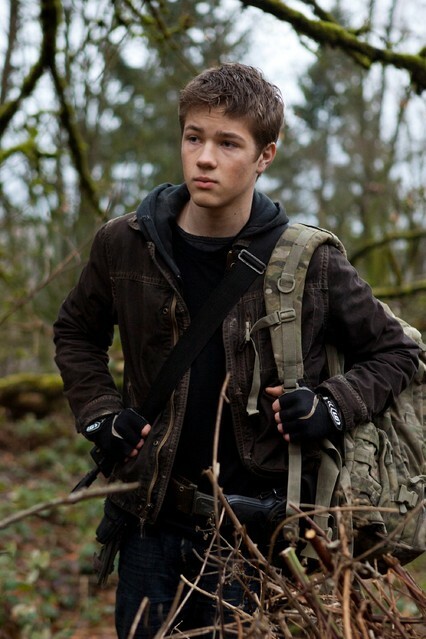 And already, I’m done reviewing Falling Skies for the summer. My final recap/review is now live over at Roadrunner. 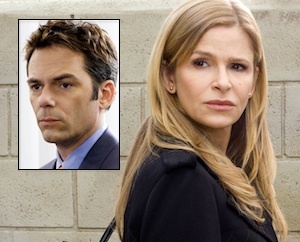 The Closer is a show I really surprisingly loved over the course of its run. But I was a bit disappointed in the series finale. Here’s my review over at Roadrunner. What an absolute mess of an episode. All over the place. A rush job. Here’s my review for Roadrunner. 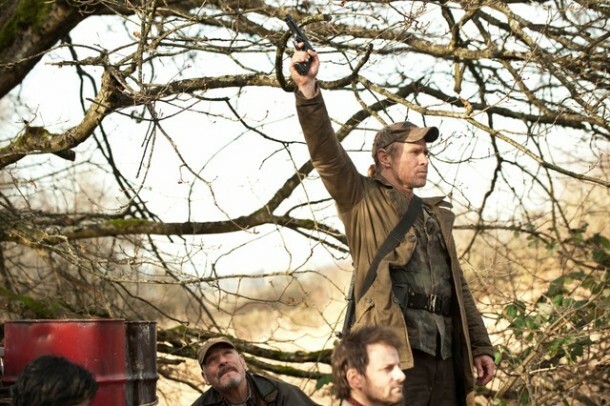 My latest review of Falling Skies, 2×08: Death March, is now up at Roadrunner. 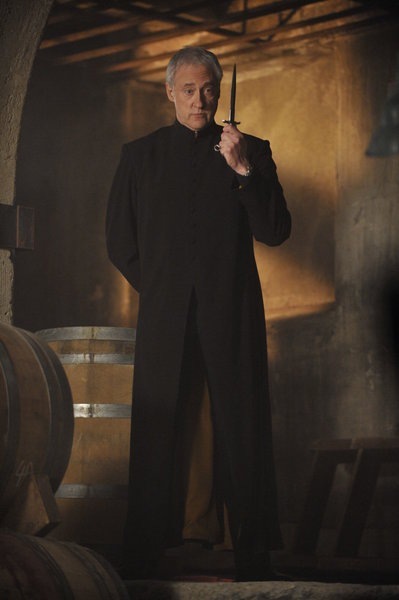 Warehouse 13 Premiere: Time is Turned Back, But at What Cost? Warehouse 13 is a show that I would watch, but not always right away. Until last season when one of my favorite character actors, Aaron Ashmore, joined the cast as Steve Jinks. 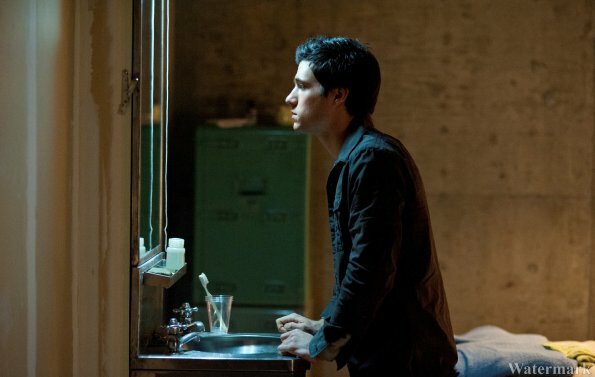 I reviewed last night’s new episode of Falling Skies, Homecoming, for Roadrunner.